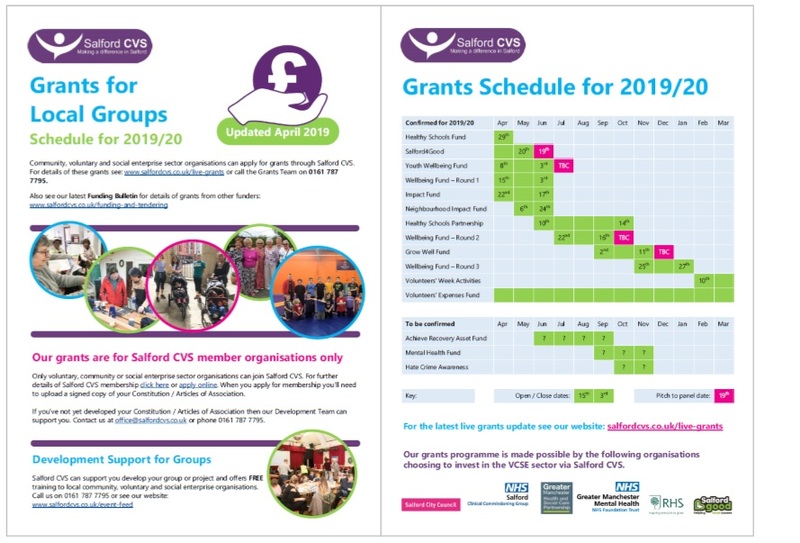 Only organisations which are members of Salford CVS are eligible to apply for funding. To apply for membership you'll need to complete a simple online form here. The Wellbeing Fund is here to support small voluntary and community groups who want to deliver a health and wellbeing project in Salford. Grants of up £1,000 per year are available. Organisations must have a turnover of less than £100,000. These grants are funded by NHS Salford Clinical Commissioning Group. 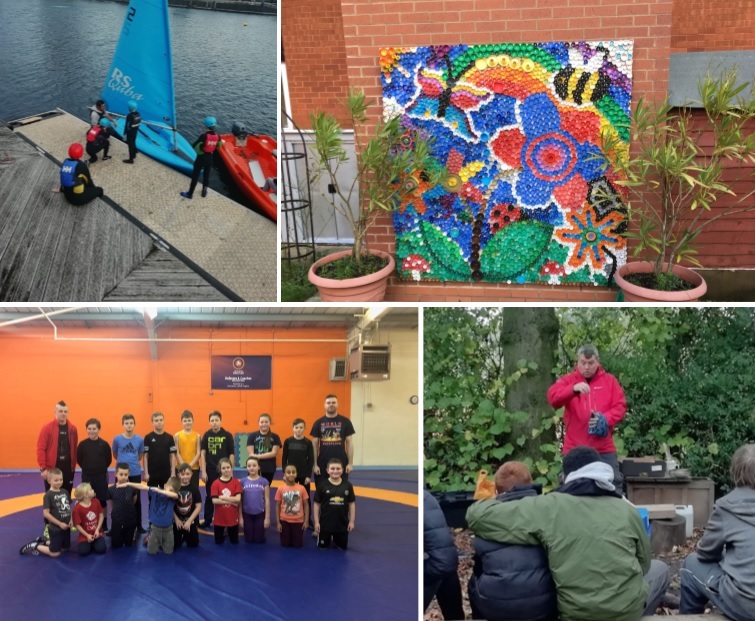 The Youth Wellbeing Fund is here to support projects that have been inspired and developed by a group of at least 3 young people (who are Salford residents) aged 8-21, or up to the age of 25 if the young people have additional needs. Applications must be submitted by a school, college or host VCSE (voluntary, community or social enterprise sector) organisation . Grants of up to £2,500 are available. These grants are funded NHS Salford Clinical Commissioning Group. 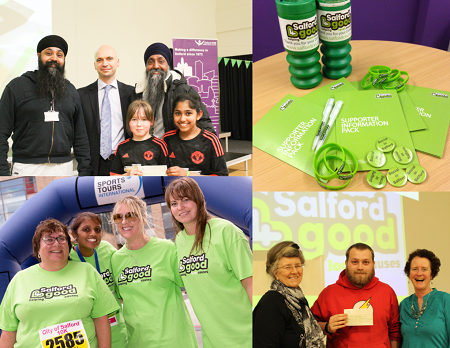 These grants are funded by Salford 4 Good and NHS Salford Clinical Commissioning Group. 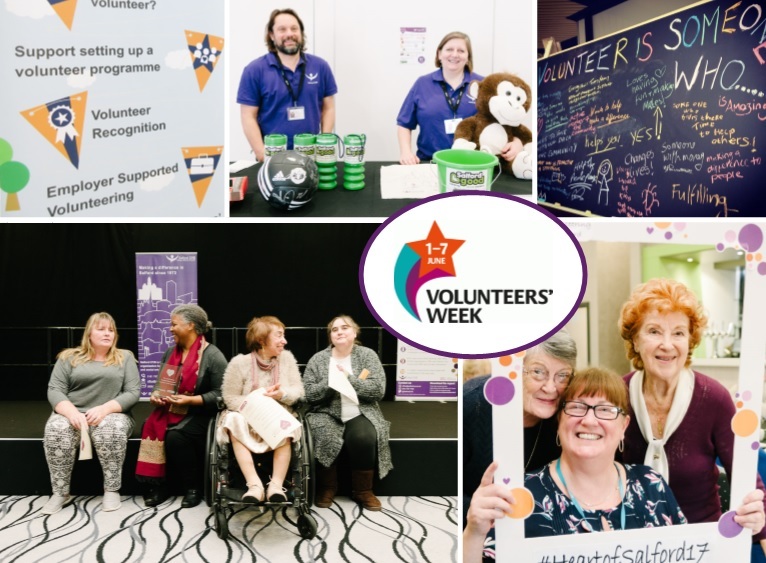 This fund is for voluntary, community or social enterprise sector organisations who want to put on activities or events to RECRUIT, RETAIN or RECOGNISE volunteers during Volunteers’ Week, 1-7 June 2019. Grants of up to £500 are available. Closing Date: This fund is now closed. 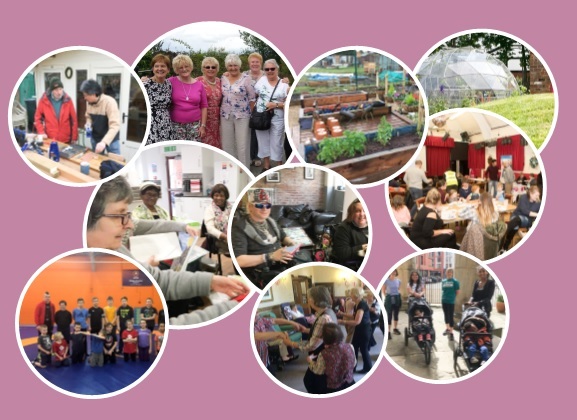 The Little Pot of Health Volunteers Expenses Fund is an initiative that Salford small voluntary and community groups can apply for grants of up to £750 to in order to meet the cost of paying out of pocket expenses volunteers to cover items such as travel costs, childcare, protective clothing, DBS checks. 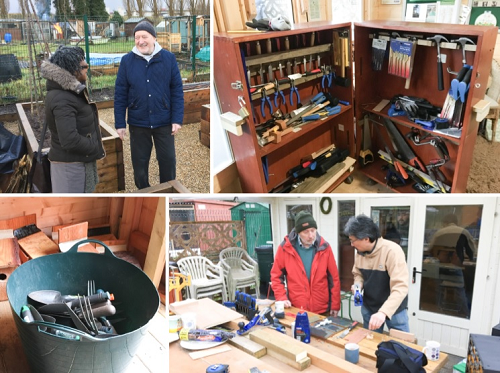 The aim of the fund is to increase volunteer participation and retention and promote positive volunteering to improve the health outcomes for volunteers. Log in here to apply online. Or if you don't have an online account create a new account here. Organisation can apply at any time. Bids will be assessed on a monthly basis. 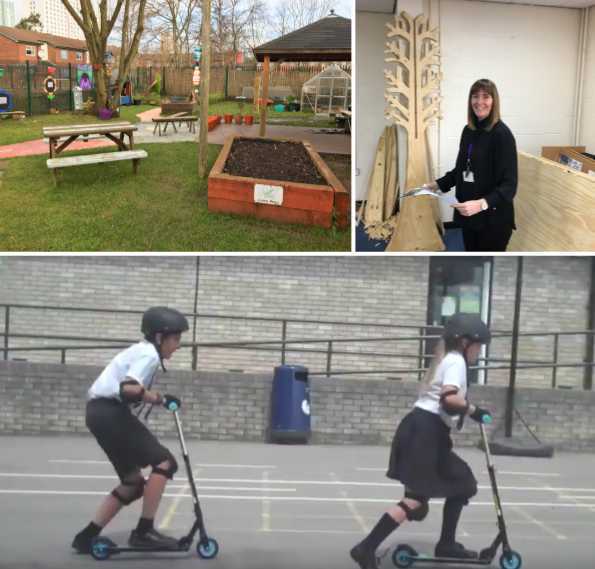 The Healthy Schools Fund offers grants of up £5,000 to primary schools in Salford to improve the health and wellbeing of children in Salford. These grants are funded by Greater Manchester Mental Health Trust. For other sources of funding visit our funding and tendering pages. Or sign up to our funding e-bulletin to keep up to date on the latest funding opportunities. Our development team provides funding support and advice on writing successful bids, developing new ideas or creating a partnership, these can be found on our training section of the website or please contact the team on 0161 787 7795. View past projects that have been funded.